We bring you the most advanced treatments options to provide you with the very best care. At White Smiles Family Dentistry, our goal is to do everything we can to be your go-to dentist in Albertville, and one of the ways we have set ourselves apart is by providing you with the latest and most innovative techniques and technologies in the dental industry, including laser treatments. Our dentist office is certified in providing dental laser treatments, and they can be beneficial for a variety of patients. A laser is essentially light that is concentrated at varying frequencies, and it is able to work with the natural chemistry of your body, giving you a safer and less invasive option to chemical or surgical treatment methods. Because laser treatments aren’t as invasive as more traditional treatment methods, they can reduce healing time, pain and swelling. What can we treat with laser dental care? 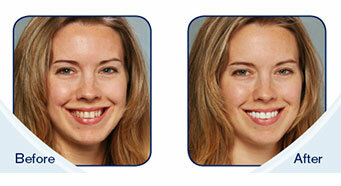 Laser treatments can treat a variety of dental problems, from tooth decay to periodontal disease. 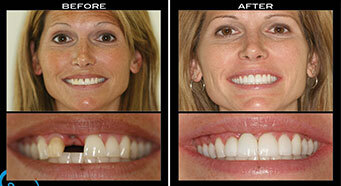 We can even provide you with laser teeth whitening to provide you with a beautiful, pearly-white smile. Laser treatment is often an ideal solution for people who have dental anxiety, as it does not involve drills and is much less invasive. However, laser dental treatments aren’t right for everyone, so it’s always a good idea to talk to our dentist prior to scheduling a treatment. 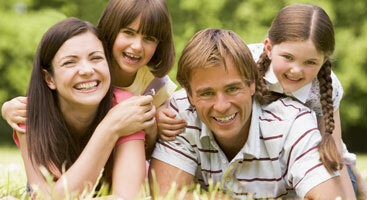 Turn to White Smiles Family Dentistry for advanced, innovative care. Your dental health is important for your overall health, and at White Smiles Family Dentistry, we are dedicated to helping you improve your oral health through advanced, innovative treatment methods, including, but not limited to, laser treatments. Visit us online to learn more about laser dental care and all of the other services we provide, and schedule your appointment today to find out if laser dental care is the right option for you.